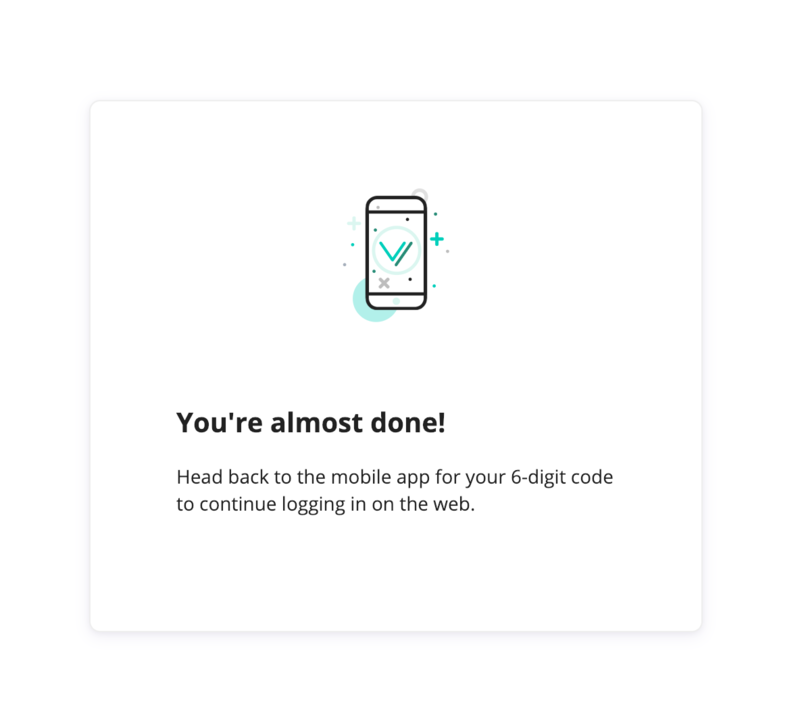 Before we get started make sure your computer and your phone are set to the same time. 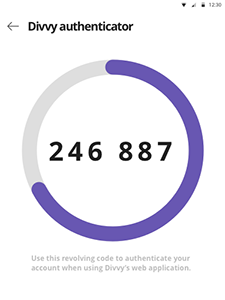 If they are off by a minute or more you won't be able to authorize your device. 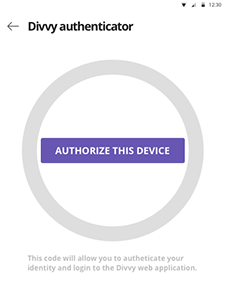 Tap "authorize this device" to send an email with authenticator confirmation instructions. 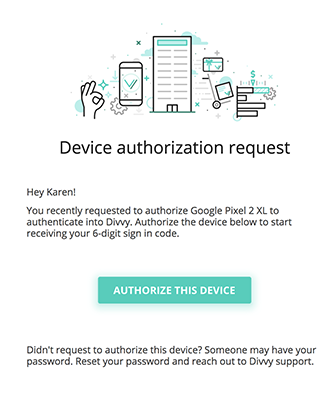 Check your email inbox and you will have an email from "mfa" with the subject titled "New Multi-Factor Authentication Device for Divvy." 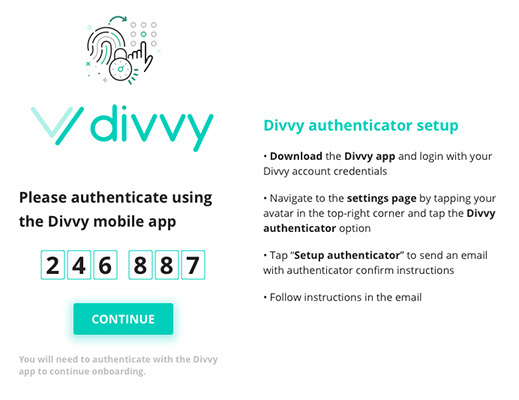 This authentication code needs to be entered every 30 days or on every new desktop device you use to sign into the Divvy web application. 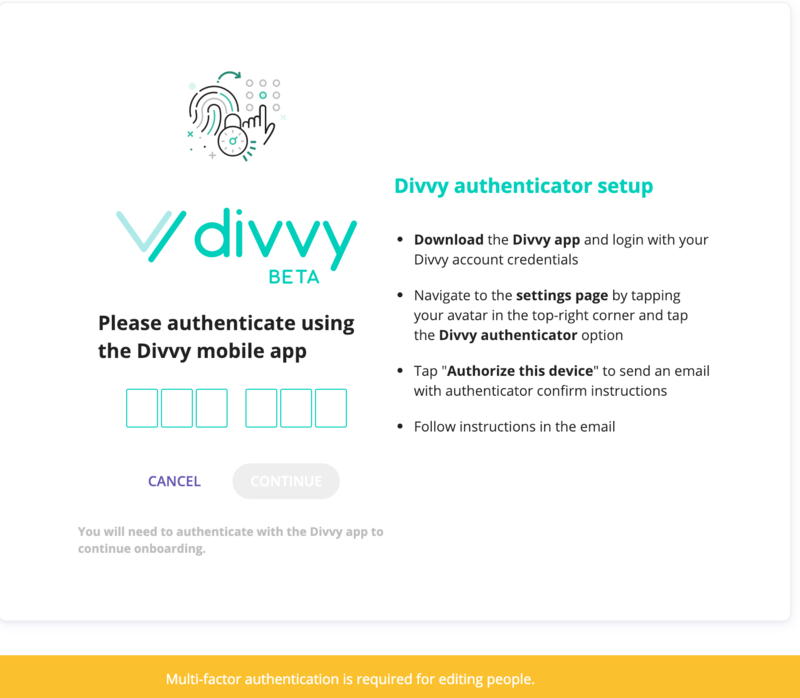 You should only need to authorize your mobile device once unless you reset the Divvy authenticator in the mobile application or if you get a new mobile device.